Today’s lifestyle asks a lot of a person. Stress, emotional and physical pressure, toxins in the atmosphere, busy work schedules … There are all sorts of influences that can throw your life off balance. 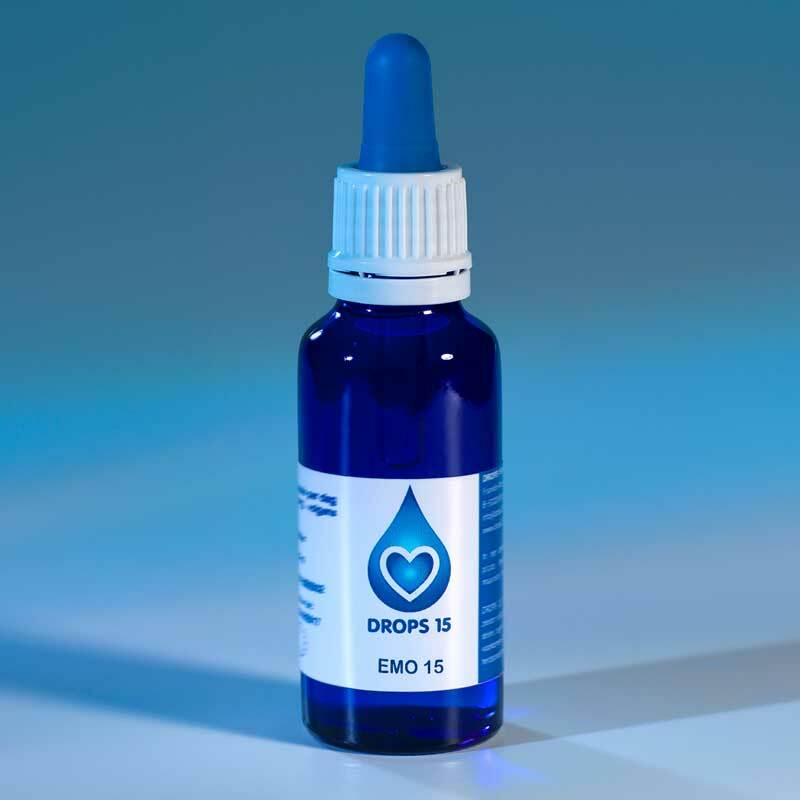 DROPS 15 is a range of energetic drops which stimulate your self-healing capacity. They bring you back to who you really are in a gentle and causal way. DROPS 15 is a range of energetic drops which stimulate your capacity for self-healing. They work causally on a spiritual, mental, emotional and physical level. These drops contain only purified water to which specific information has been added. In a gentle and efficient way they bring you back to who you really are. The DROPS 15 range consists of a number of bottles of drops to ingest, plus AURA SPRAY 15 and the BEAUTY SPRAY 15. They are only available from selected and trained DROPS 15 therapists. That way you know for sure that you will be optimally supported by the choice of product that is best for you at that particular moment. DROPS 15 can be combined safely with other healing methods, homeopathic products, medication, herbs and supplements.